Girdwood is a small Alaskan mountain town that sits amongst lush forest and is surrounded by the peaks of the Chugach Mountain Range. It is conveniently situated only 36 miles (61km) south of Anchorage, Alaska’s largest metropolis with an international airport. Getting here may be a long haul for most but the journey is more than worthwhile! Girdwood is most definitely the place to escape your day to day grind and experience the best of Alaska. Originally named Glacier City, later changed to Girdwood ( after Irish immigrant and linen merchant, James Girdwood, who had four gold claims on Crow Creek) the small town has a rich history. Gold was what first brought people into the area at the turn of the century. Girdwood acted as a supply camp for the huge influx of placer gold miners with claims to the creeks that feed into the Turnagain Arm. Further development to the town was spurred by railroad construction that began in 1915 by the federal government. The potential for a ski resort in Girdwood was always present. Girdwood boasts a huge average annual snow fall with great snow, ideal winter conditions, mountains with varying gradient and close proximity to a major city (Anchorage). In 1954 the potential was realized and put to action with 11 local men forming the Alyeska Ski Corporation. They began making the dream come true and in 1960 the first chairlift and day lodge was built. Ownership of the resort has changed multiple times throughout it’s history. Nowadays, Alyeska Ski Resort is world class and the resort, along with the town of Girdwood often take 1st place in varying ski town competitions. Girdwood has been re-shaped many times but no more than on Good Friday, 1964. Disaster struck Girdwood when a magnitude 9.2 earthquake dropped the coastal edges along Turnagain Arm by 8 to 10 feet. The town was met by devastation and consequently the town site of Girdwood was moved two and a half miles further up the valley to its present location on Hightower Road and at the foot of Mount Alyeska. Girdwood’s economy now relies largely on tourism. Alyeska Resort is a large part of the town’s economic sustainability, however Girdwood has the title of ‘Alaska’s only year round resort’. 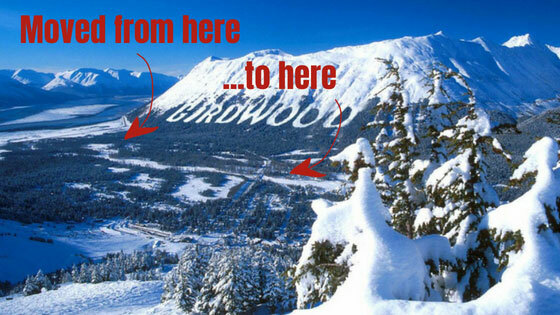 Girdwood attracts visitors throughout the seasons with great outdoor activities that bring visitors from far and wide. Once you arrive in this majestic town you realize why it is so special. A strong community feel and the ingenuity of the town’s individuals will surely bode well for the future of this small town nestled in the stunning scenery of Alaska. The unique geography of the town spawned the first wave of visitors in the form of gold miners. 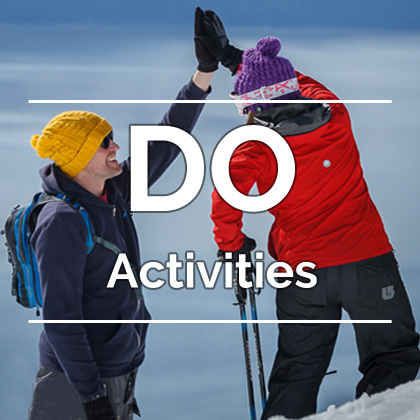 Visitors now come from far and wide to take advantage of the recreational activities Girdwood and surrounding areas have to offer. As Alaska’s only year round resort, Girdwood, has plenty to offer throughout the seasons. Winter brings snow and ideal winter conditions whether you are riding at Alyeska Resort or Chugach Powder Guides, nordic skiing, snowmobiling/machining, dog mushing and more. The arrival of summer brings excellent fishing, biking, hiking, scenic flights, wildlife viewing, rafting and more. Browse through the website’s sections or play with our interactive map. 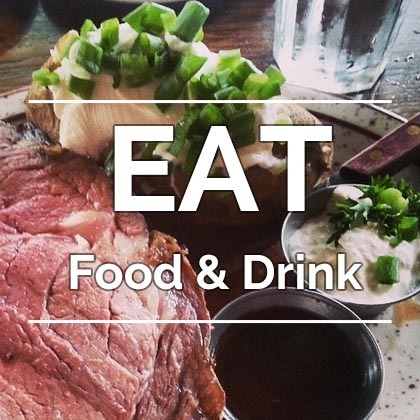 Information on Girdwood’s restaurants, accommodations, activities, events, stores, hiking and biking trails and more – it’s all here. Girdwood’s location provides a wide range of climate and weather. Summer has long days with up to 20 hours of daylight. Sunny summer days are glorious and make for great conditions to get out and about. However, Girdwood is situated in a temperate rainforest which can mean a lot of precipitation. Ask the locals and they will tell you to make the most of the sun while it lasts. Conversely, winter provides some dark patches, especially surrounding the winter solstice. Winter also brings the white stuff! Alyeska Ski Resort will often open during late November and provide huge amounts of snow until the end of April or May. February and March are usually the best time for skiing with longer daylight hours (more than the lower 48), established snow pack with a mix of sunny days and powder supplying storms. For more info on Girdwood’s climate check on chart below.